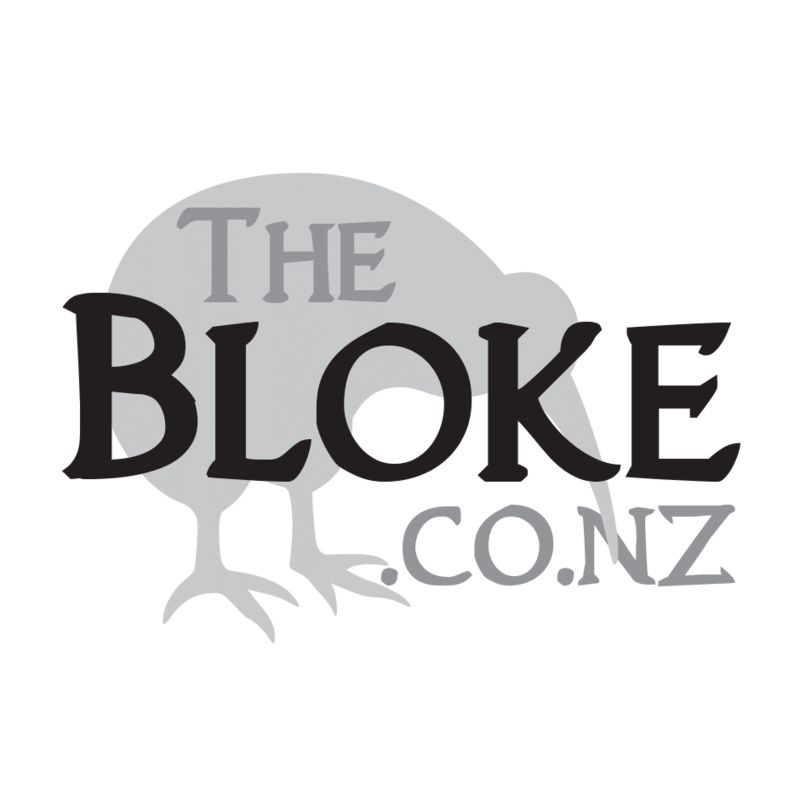 More Controversy – everyone has an opinion on Bore Brushes! 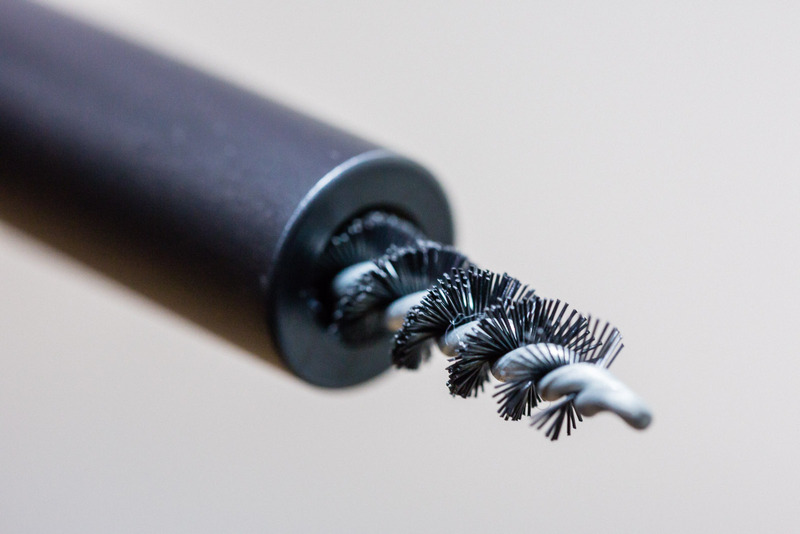 Bore Brushes – like many subjects in the shooting community there are many differing opinions, all seemingly with their own set of evidence and reasoning. A quick browse through the internet will quickly supply you with a confused picture of what is best and why. The Ol’ School were taught to use brass brushes – part of this harks all the way back to muzzle loaders. Those barrels were scrubbed! As time have changed, firearms as well as the solvents and materials used to clean them, have changed but have we potentially carried on old habits? While copper has become a bit of focus for gun cleaning, it is carbon that we should potentially be more worried about. Carbon is harder than copper, and over time will build up, layering with copper and forming rings in your barrel. A carbon ring is going to create excessive stress (and your barrel will already have enough of that) – and most certainly affect your accuracy and groupings. Because the carbon is often covered with a layer of copper, it’s copper that gets the blame. These generally form in the throat of the barrel, and carbon deposits can take some work to get out – especially if you haven’t cleaned it for a while. Often, this is where a brass brush and solvents get used. If it’s had the chance to build up, you are also potentially looking at polishing compound. Remember, carbon is right up there with diamond when it comes to hardness. What is certainly much easier, is regularly removing the deposits before they build up. But this article is on brush types, not cleaning. Yes. 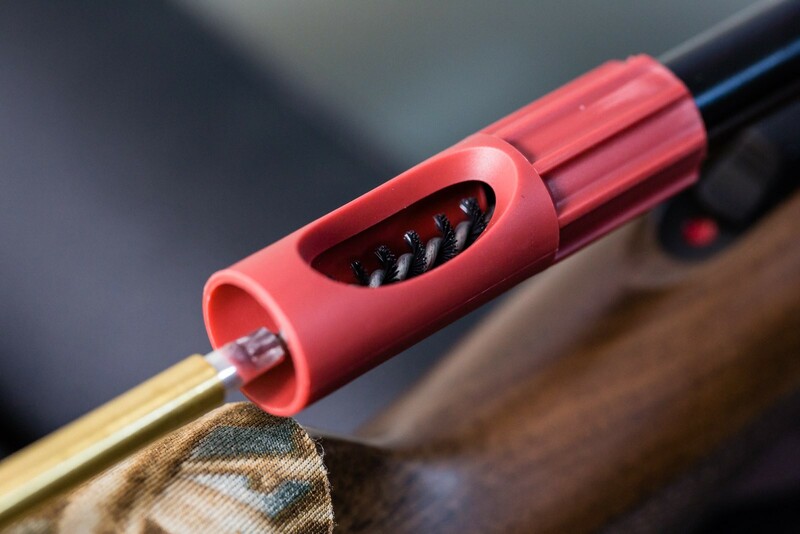 If you let carbon build up in your gun, you are going to need to use a brass brush to try and shift it. Nylon isn’t going to be strong enough, but then, its possible that brass won’t be either! 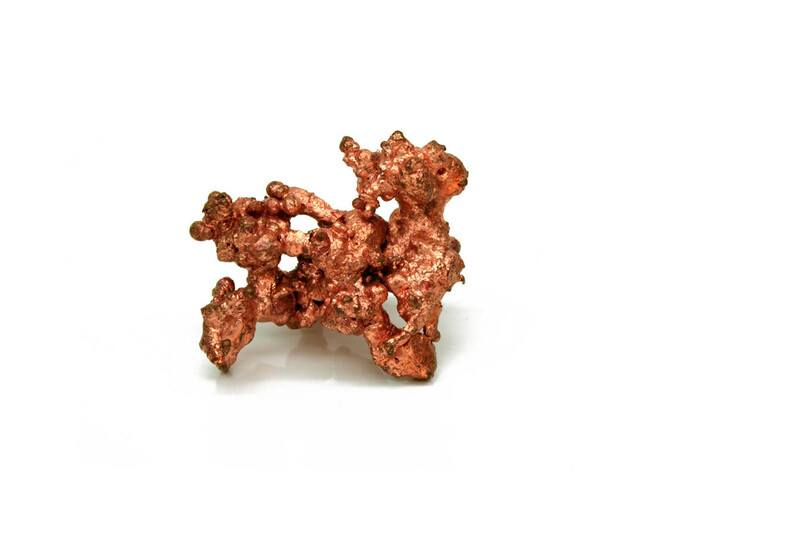 Once we have addressed carbon, copper becomes our next item of interest. Most bullets have some form of copper jacket on the lead inner. When fired at high velocity through a tightly fitting barrel, some trace of copper is left behind. If this is left, it will build up. Some people will call this a fouling blockage, others with call it a bearing surface – but again, that’s another article. So, assuming you are going to remove the copper – when you are cleaning out copper fouling, you will often use an ammonia-based product, and ammonia dissolves copper, without affecting the steel. Brass is an alloy containing Copper and Zinc. This being the case, using a brass brush could cause two issues – firstly, the solvent being used to clean the copper is also going to attack the brush – wearing it out quicker, as well as tricking you into thinking the barrel has more copper in it that it really does – as the brush itself causes the blue/green marks on your patches. You can clean and clean, but still think you need to do more. Additionally, copper is much softer than carbon and can generally be removed with a nylon brush – potentially even just with a jag and patch. So, for copper – use nylon. Less wear on cleaning equipment, less chance of incorrect ‘readings’ when cleaning. But steel is harder than brass? How does a brass brush scratch a barrel when a bullet flying at 1000 fps does not? If your barrel steel is really that weak – I don’t know if I would want to be shooting through it anyhow. Many people use nylon because they ‘feel’ that it is going to be scratching the bore less than brass will be. Which is true. But if that is the case, drop the brush all together and just use patches and a jag, or don’t clean at all – that will cause the least damage. There is a balance between the potential for damage (small to none according the materials science) and actually doing the job. There is no point in babying the barrel if it’s just getting dirtier and dirtier. While many people are concerned that the steel in a barrel is going to be scratched by a much softer metal, the likelihood, is really low. That steel cleaning rod is probably more of a concern. You are using a bore guide though, aren’t you? Really, as I see it, it comes down to this. If you are regularly cleaning your bore out, and don’t generally have much fouling – then nylon is going to be fine. These days, modern solvents are what’s meant to be doing the work – soak the bore, leave it, let the solvent break the carbon and/or copper down, push it out with patches. If it’s got heavier fouling, you are going to have to use something with additional ‘scrubbing’ power – this may mean nylon, or this may mean brass. Depending on the barrel, your thoughts on how much it is actually going to ‘scratch’ the barrel, and how much of a difference you really think this is going to make in the long run. Many target shooters are scrubbing the crap out of their bores, sometimes after each shot. Their rifles are sighted in on a clean bore, they shoot on a clean bore and they also replace their barrels more than the rest of us. Wear isn’t necessarily the primary concern. Repeatability is. 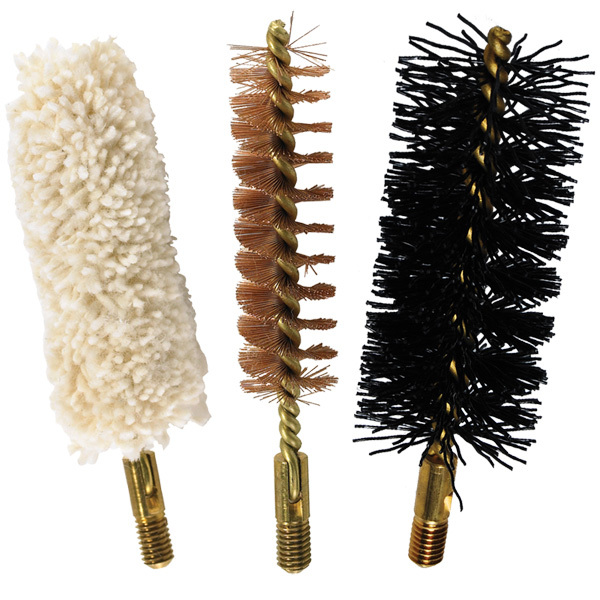 Brass or Bronze Bore Brushes? One last thing – though bronze and brass are often used as interchangeable terms, they are different – even though they perform similarly. Brass is copper and zinc, bronze is copper and generally tin, though other materials are used. The common factor? Copper. What are we often trying to remove with chemicals in a bore? Copper.